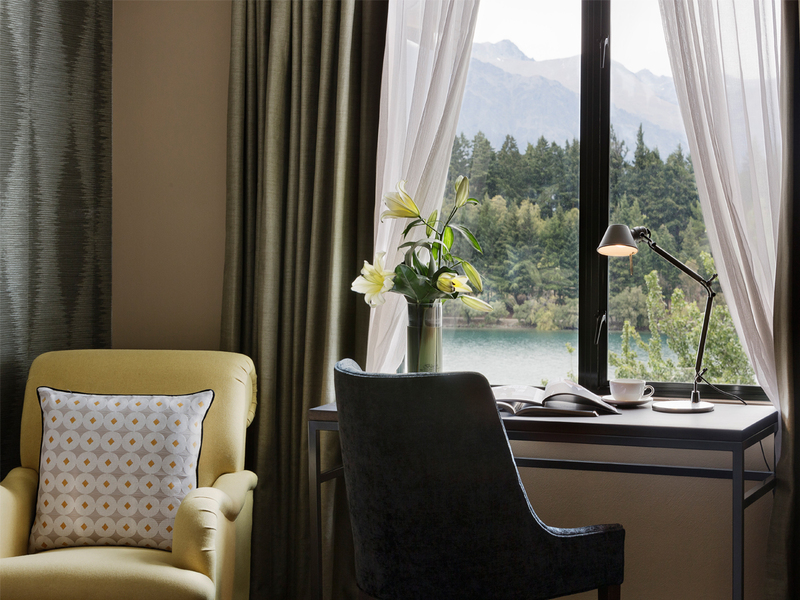 The St Moritz Guest Room with Garden View takes a traditional hotel room configuration each featuring 1 king size bed (twin bed on request). 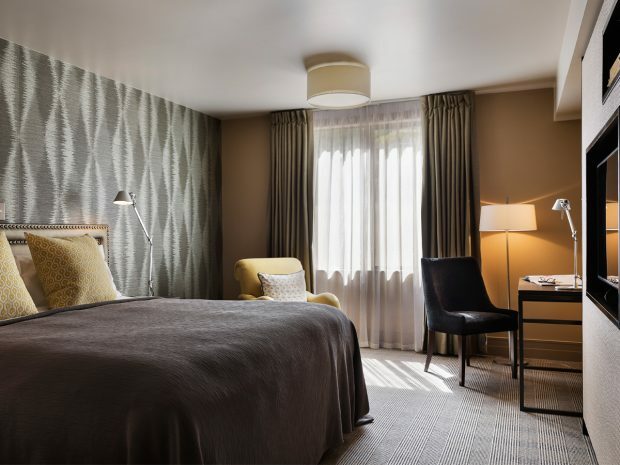 Sumptuously appointed and spacious, this room overlooks the hotel’s garden. 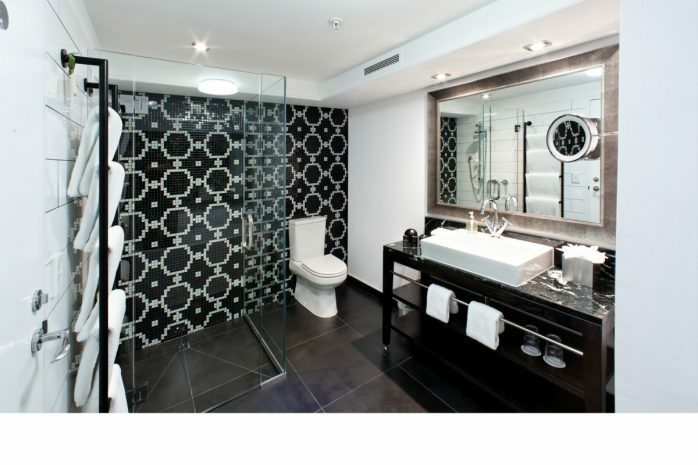 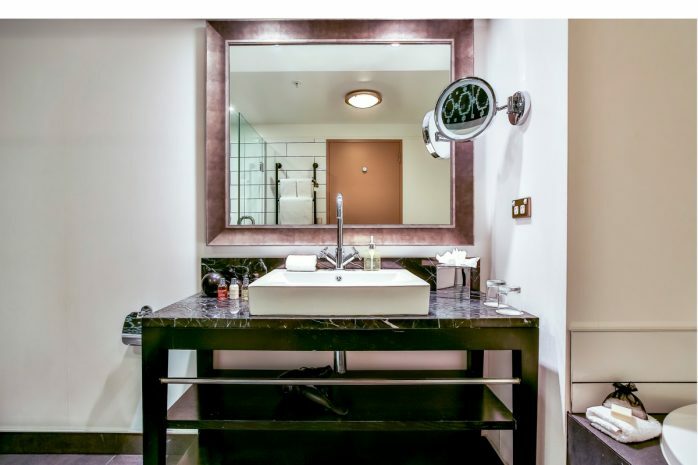 There is a separate ensuite bathroom with large glass walk in shower featuring Molten Brown toiletries.